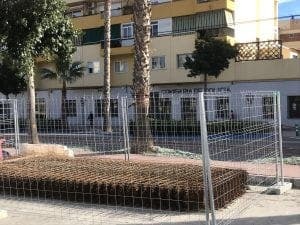 A BRITISH expat is set to lose thousands of euros in business after his town hall began digging up the road outside his business without warning. Josh Grimshaw, 28, started worrying after noticing a pile up of construction materials at Christmas, which was preventing customers from parking outside his bar La Tasca in Torre del Mar. Amazingly, the town hall, just 50 metres away, first claimed to know nothing about the works when Grimshaw demanded answers. 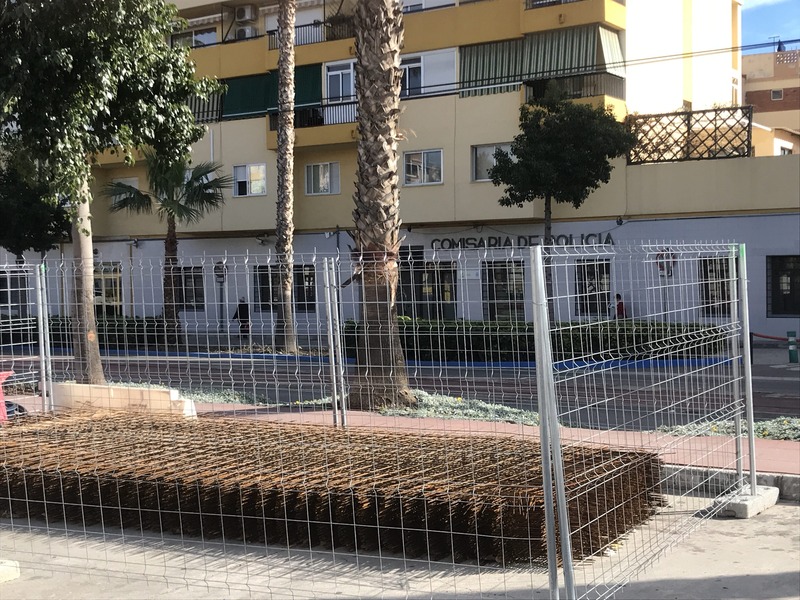 “Now they have told me they are re-piping the roads and they ‘should’ be done by Semana Santa,” the Manchester-born businessman told the Olive Press. 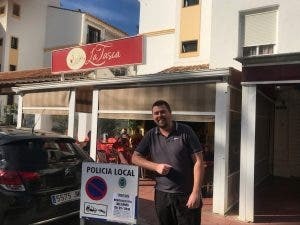 Several expat businesses on Avenida Andalucia are also furious at having to close during the estimated three month work period. The road has now been blocked off by road signs making the row of businesses inaccessible to potential punters. Torre del Mar town hall has yet to common.